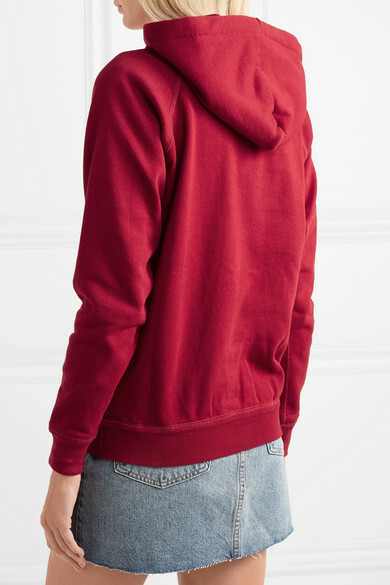 Isabel Marant Étoile's 'Malibu' hoodie is defined by its casual slim fit, a key silhouette for the youthful brand. 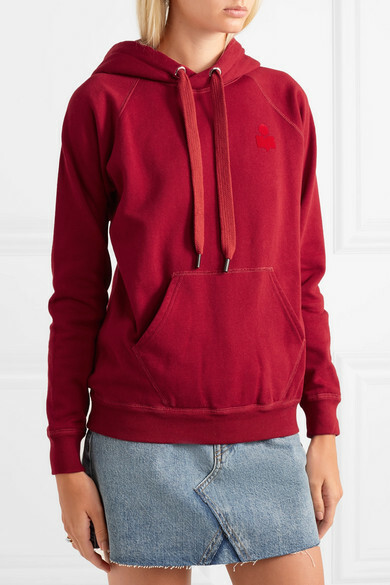 It's made from rich claret cotton-blend jersey and detailed with tonal logo flocking at the front. 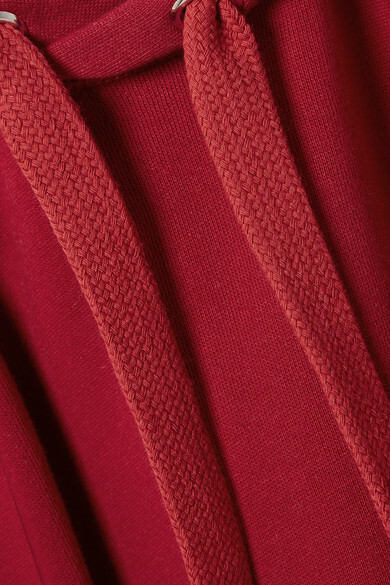 Wear yours at the weekend with your favorite pair of jeans or wide-leg pants. 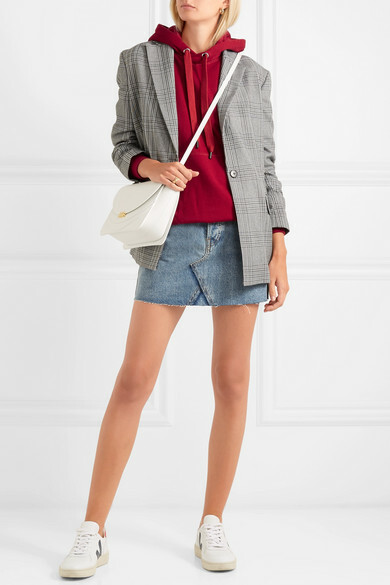 Shown here with: Maje Blazer, RE/DONE Skirt, Wandler Shoulder bag, Veja Sneakers, Paola Vilas Ring, Laura Lombardi Earrings.